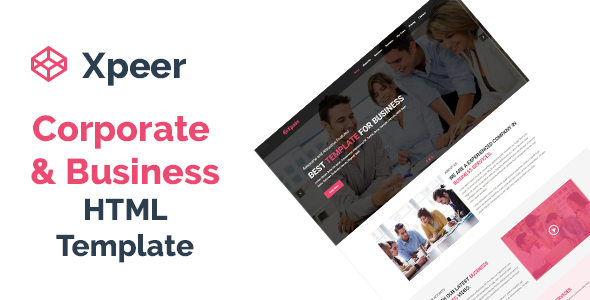 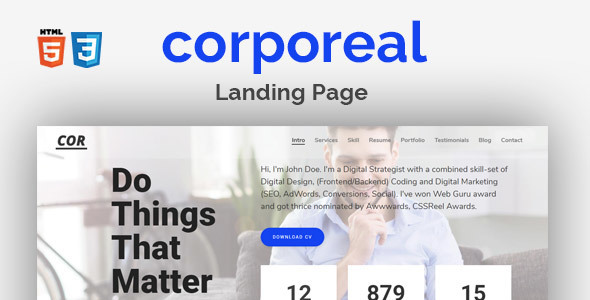 Xpeer is one page corporate and business html5 template.You can use it many purpose like Agency, Creative, Finance, Startup, Company and much more.It is 100% responsive for all devices and browsers. 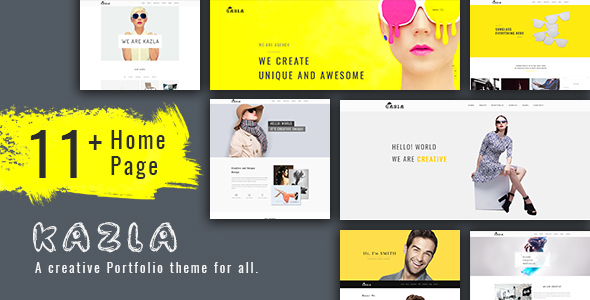 Main Features. 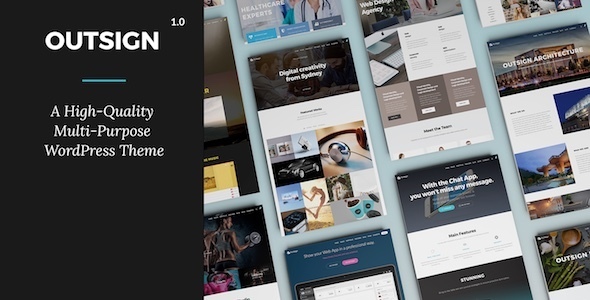 Jquery Slider Responsive Layout Bootstrap Framework Cross Browser Compatible SEO Friendly Attractive Layout Contact Form Easy To Customize Well Documented Free Support Note : Live preview images are not included in the final download.These are only for example purpose. 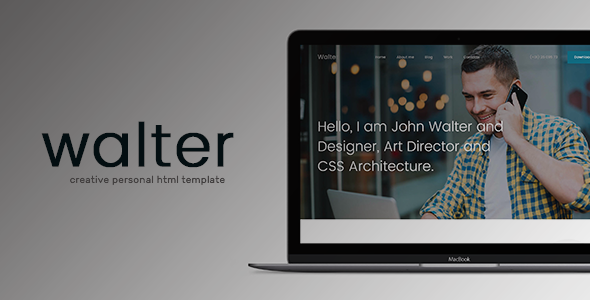 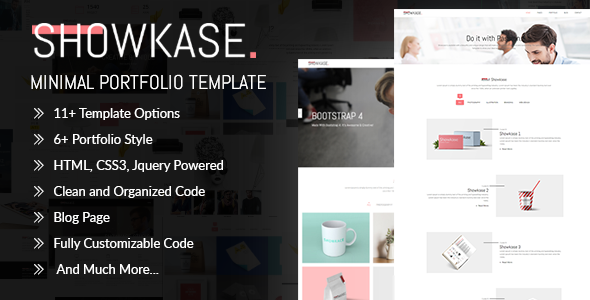 Walter is Modern, Professional, Creative, and Responsive HTML template for your portfolio and personal websites. 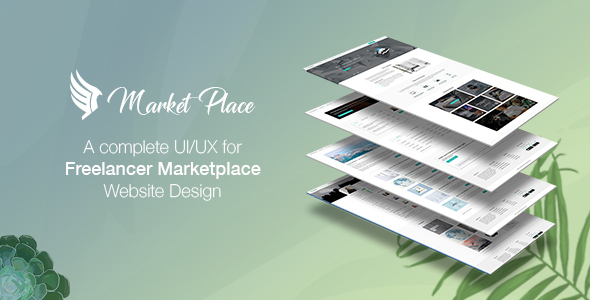 It designed for Designers, Developers, Media Agency, Small businesses and creatives. 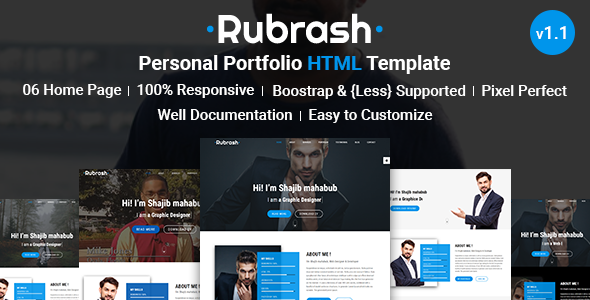 Main Features Fully Responsive Video Background Magnific Popup One Page Template Working Contact Form Well Documented Code Cross Browser Compatible Free Updates All Images are demo purpose only not included in the download file.